How do I get my dispensary listed in the directory? 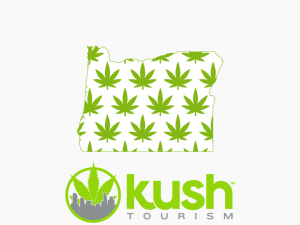 What Are Oregon’s Laws Regarding Marijuana and Minors? 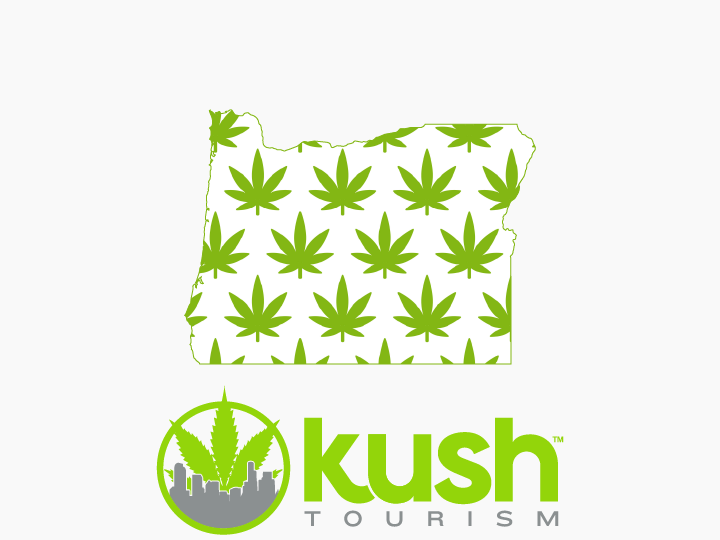 How Much Is The Oregon Marijuana Tax?